The Maker Select Ultimate 3D printer is the premier machine in the Monoprice line of printers. 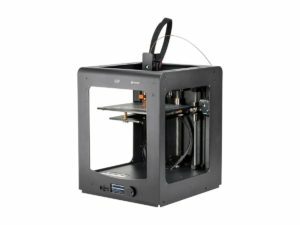 While the MP Select Ultimate is still on the higher end of budget 3D printers, do not let the price fool you. 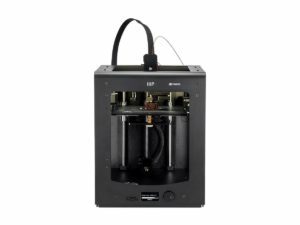 Monoprice has packed in a surprising amount of functionality typically found in printers twice the price. For enthusiasts who need a bit more power and precision than found with Monoprice’s MP Select Mini or MP Select V2, the Ultimate packs a punch. You’ll find significant improvements over other options from Monoprice, including 20 micron (0.02 mm) layer resolution, anti-jam filament feeder, a 300 mm per second print speed, increased build volume and more. 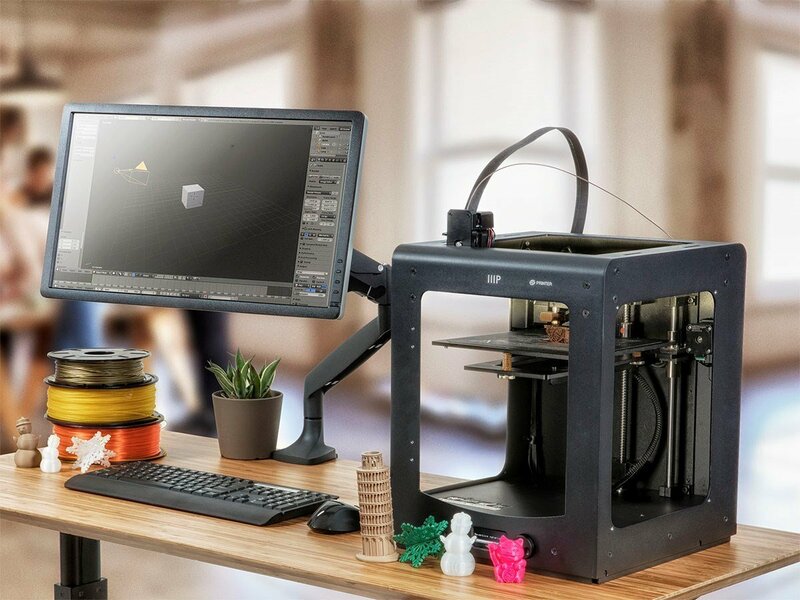 Have you used the Monoprice Maker Select Ultimate 3D Printer? Please comment and let the community know your thoughts, rating, or review.